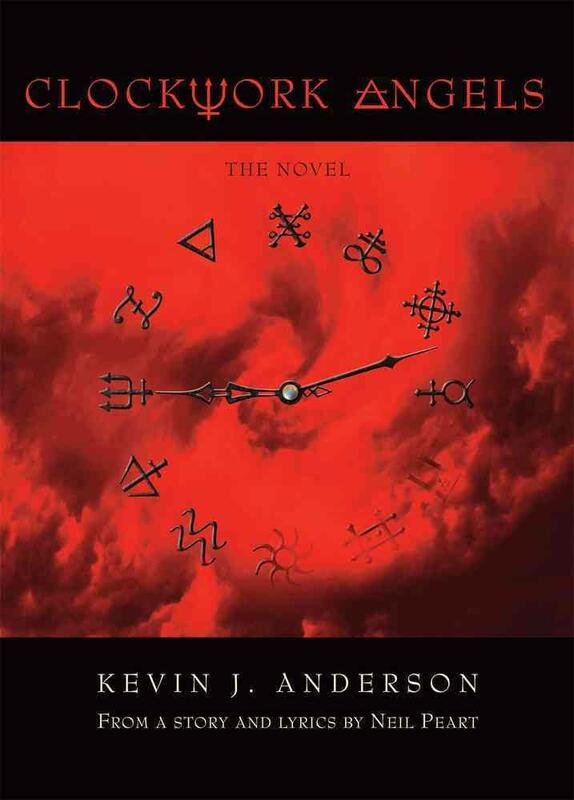 The time has come, and it won’t stand still: after a couple years, we finally go for the big money, put Rush into the limelight, and turn the camera eye to Clockwork Angels by Neil Peart and Kevin J. Anderson. Our first novelization of a concept album — yes, you read that right — this fly by night book-like object had us losing it. (Literarily, it’s not exactly a high water mark. In fact, each time, it required substantial freewill to turn the page. Even if you’re in the mood for something like this book, most of this book isn’t working, man. If only we’d had some distant early warning that would have prevented us from making memories about this stupid thing.) Our grand designs to leverage our lifetimes of Rush fandom (one of many of our open secrets) to go on a witch hunt at Rush’s expense end up revealing many lessons, and some tears. Anyway, please enjoy this podcast that we made for you, no strings attached: it’s something for nothing. Also please enjoy the two thousand, one hundred twelve hidden Rush references we packed in beneath, between and behind every available cranny and nook. In the end, it’s our mission to inspire all of you to force ten of your friends to listen to this episode. But do it gently, with kid gloves, and don’t rush things; observe life’s mystic rhythms and subdivisions, and remember that getting smarter isn’t a sprint, it’s a marathon. NOTE: due to circumstances (read: the enemy within), there’s a sound glitch around 34 minutes in, sorry! Before and after that should be fine.